Lever on concealed fix 2 part screw on round rose. 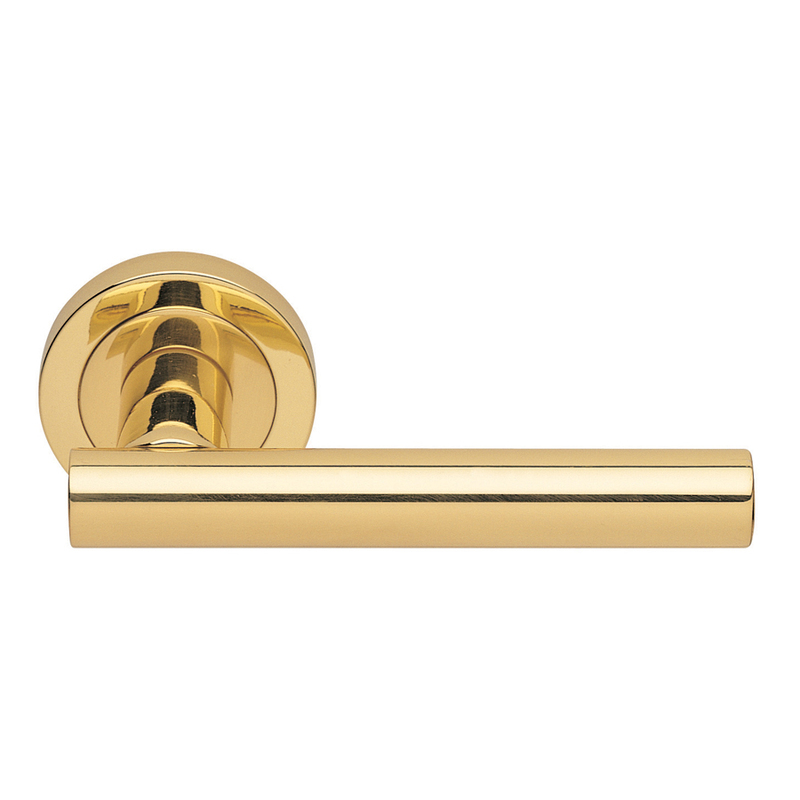 A plain straight round bar lever which is easy to grasp and operate comfortably. Its minimalistic lines will look good in any environment. Comes with a 10 year mechanical guarantee and is Fire door rated.